PES 2019 Available in Android Globally . The new PES 2019 is arrives on android . This exciting update introduces the teams, players, and managers from the start of the 2019 football seasons . 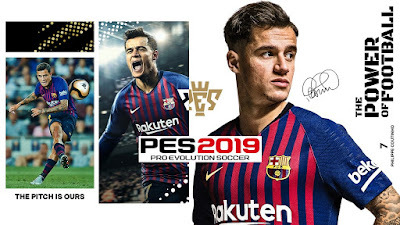 PES 2019 Android Download . PES 2019 includes new visuals and includes 12 new licensed leagues ,which is pretty exciting. Though PES often wins on the actual gameplay front, it falls short when it comes to licensing . This game is uses same engine that is used in latest console version. That means a massive upgrade in graphics . You can get it right now from Google Play Store.